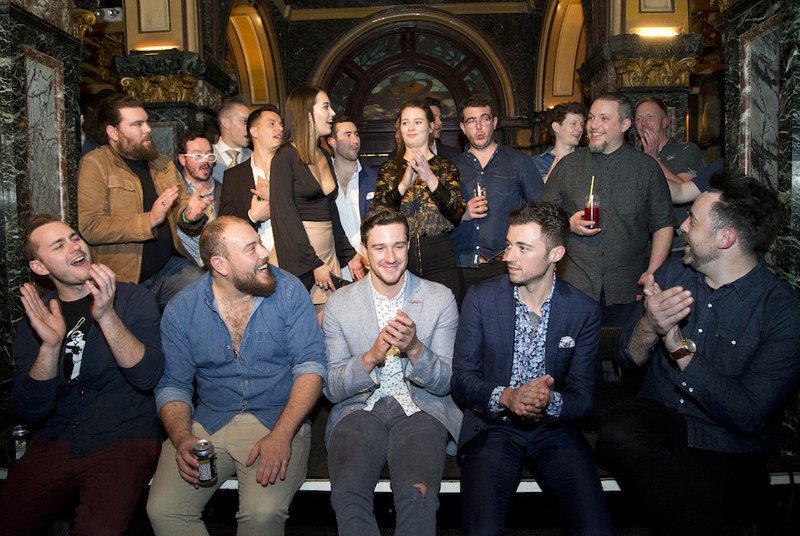 HIP Media is pleased to announce the highly anticipated T25 Bartenders Australia 2019! 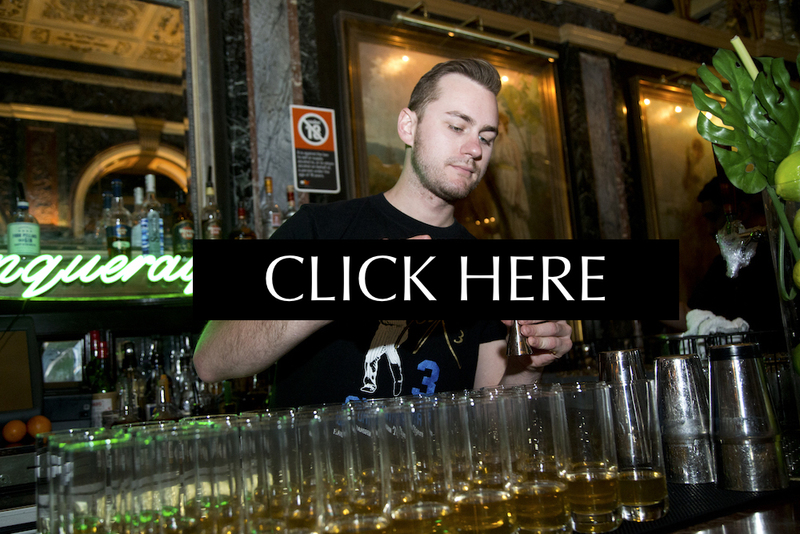 The T25 Bartender competition is the only one of its kind for the bartending fraternity. The multi-tiered process of nomination utilises the voting from a panel of Hospitality Industry Professionals (HIP) followed by the bartenders, giving the ultimate accolade: peer recognition! This year, in a series of events held in each state will widen the search where bartenders are invited to join the voting process and help the HIP panel nominate the Top 100, to be announced on July the 4th. Winning bartenders are challenged to make a signature cocktail by some of the world’s most respected and premium drinks brands and immortalised with their own photoshoot and interview in Drinks World and Explore DRINKS Magazines. To celebrate, we invite the top 25 to the T25 BARTENDERS WEEKEND in Sydney to present their signature drinks to a thirsty audience of fellow hospo legends. The final round then determines who gets to head off for an exclusive hospitality tour in Bali.